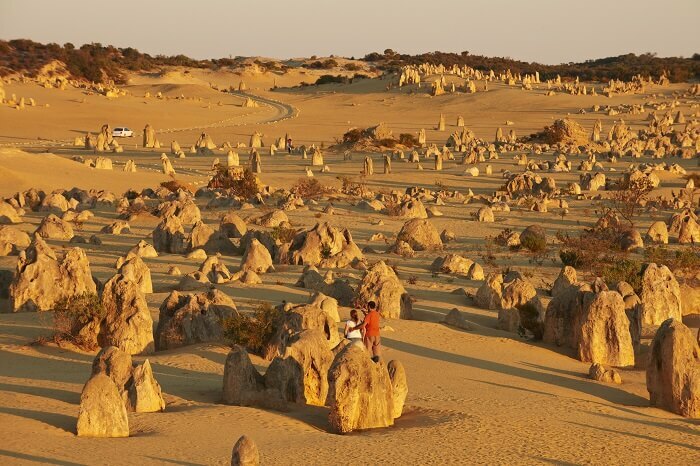 Experience the vast changing colours of the sunset over the desert landscape with a visit to see one of Western Australia’s most unique attractions, the Pinnacles. Surrounded amongst the unique rock formation, the breathtaking background scenery becomes the picture perfect photo opportunity to discover the surrounding wildlife. Sorry, we do not carry children 4 years or under on this tour. 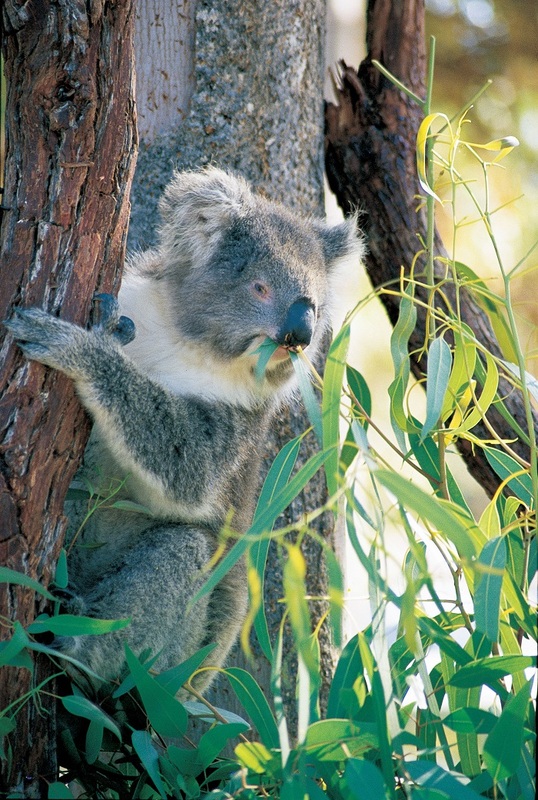 The day starts with a visit to Yanchep National Park, where you can handfeed the local kangaroos, and have your photos taken with an iconic Australian animal, the koala. Here, you’ll have a choice of joining a 45-minute guided tour of Crystal Cave (at your own expense) and be charmed by the underground wonder land of natural decorative stalactites and stalagmites. Alternatively, you can enjoy a relaxing stroll along the koala boardwalk and parklands with plenty of opportunities to meet some native kangaroos – make sure you have your cameras ready with many photo opportunities with the surrounding wildlife. 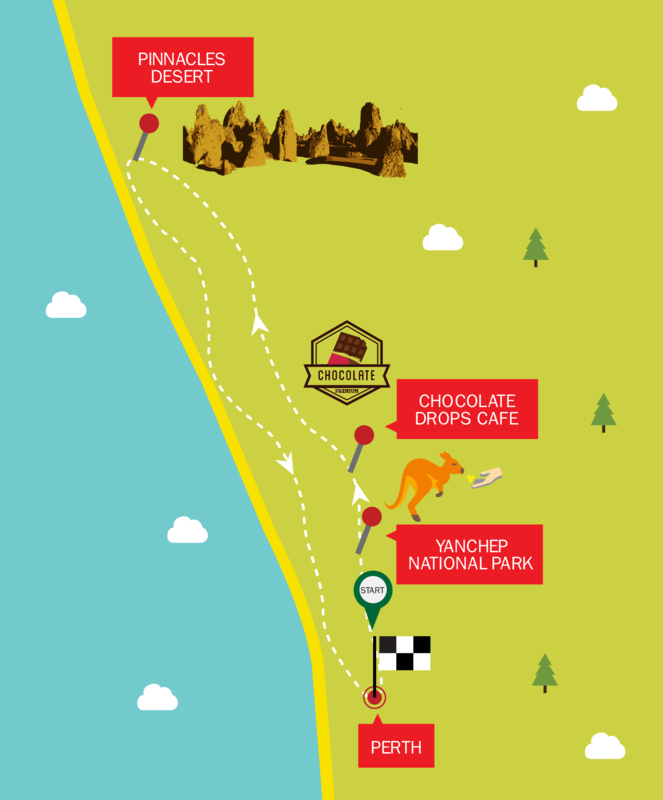 Afterwards, you’ll visit the Chocolate Drops café, a haven for chocolate lovers and known for their specialty handmade Australian themed chocolates! You’ll have the opportunity have lunch or even grab a coffee in their nostalgic atmospheric tearooms or outside among the lushes forest and array of native animals. 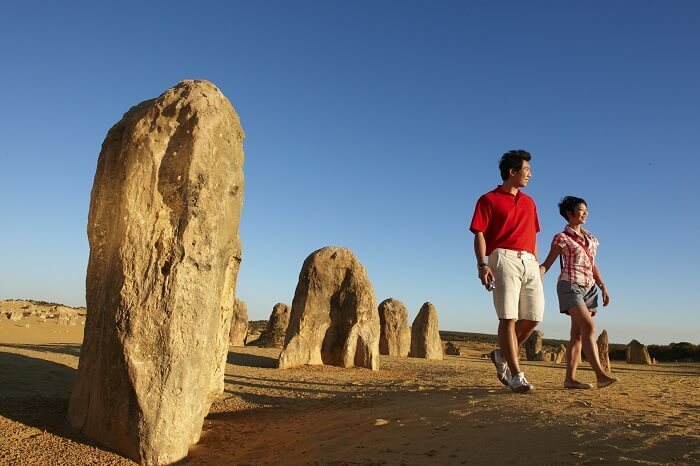 In the afternoon, enjoy a full guided tour through the Pinnacles Desert, followed by a scrumptious picnic dinner encompassing the unique natural rock formations. Be amazed by the sunset scenery amongst limestone stacks with the picture-perfect background of the golden hours before sunset. 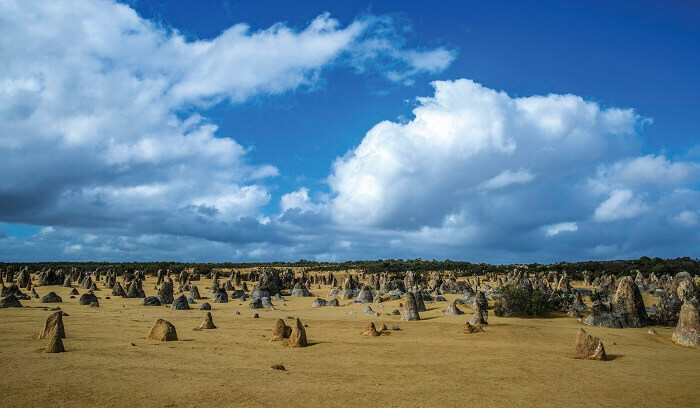 Take plenty of photos of this picturesque background of the sunset over the Pinnacles, before we conclude our 1 Day Pinnacles tour back to Perth.